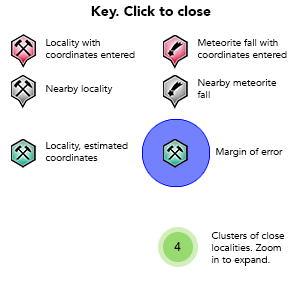 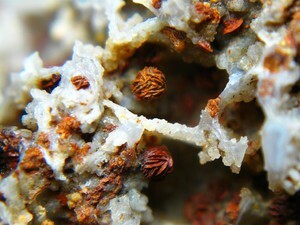 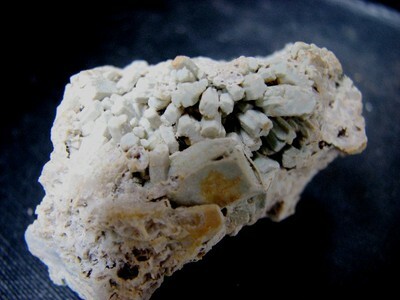 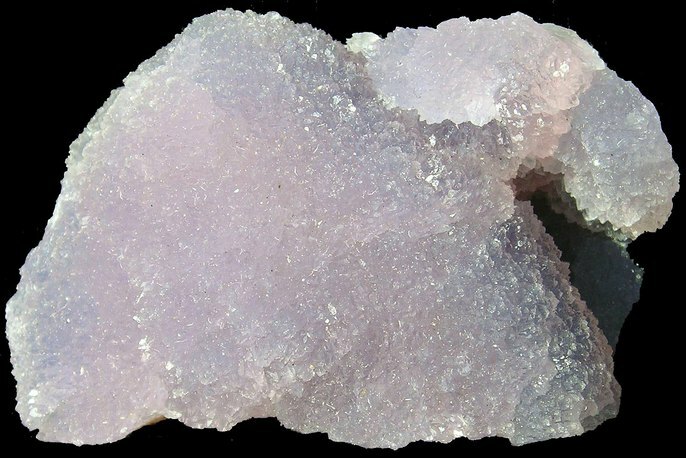 Typical locality of quartz and quartz varieties. 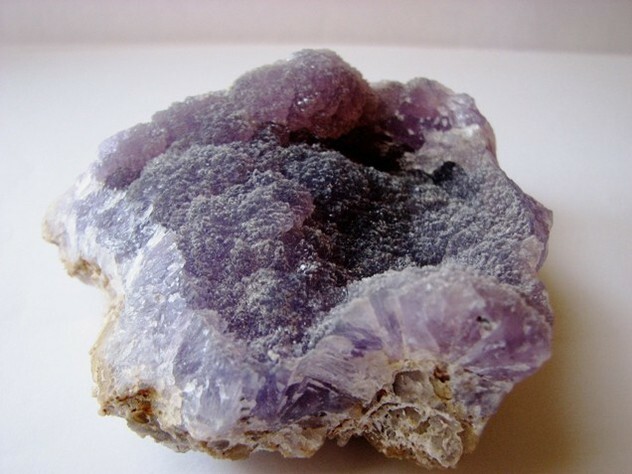 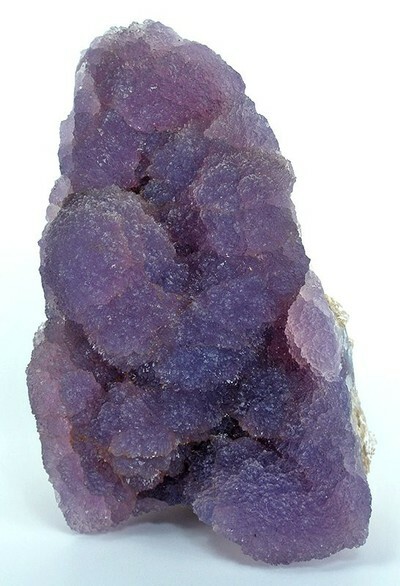 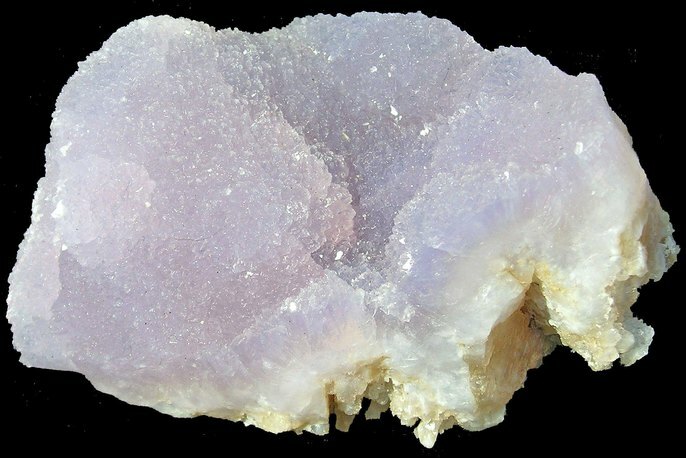 NOTE: the nice amethyst which is sold with the locality information "Nyíri" or "Fehérhegy" or "Zemplén Mts", comes from the eastern slope of Fehér Hill (Fehérhegy, http://www.mindat.org/loc-27138.html), a hill located between Nyíri and Telkibánya. 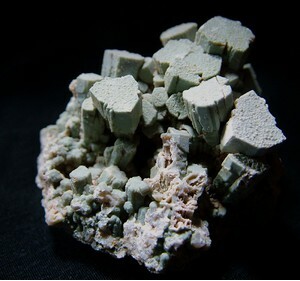 - Grolig, D. (2008): Mineralien-Welt 19 (1), 55-61.